The term “hot political Autumn” is a staple of post-holiday media diet in Slovenia. It’s supposed to represent the exact opposite of the Silly season and signal re-entry of many-a-player into political orbit. Only that the Silly season was not really happening the past few years. In fact, until this Summer, Slovenia has been experiencing one long, drawn-out political and economic re-alignment, making the period between 2010 and 2016 one big political blur. Just think about it: four governments, just as many elections (on national level only) and seven referendums, with one being a 3-in-1 special. And then there was the euro-crisis and the migrant crisis and the Patria affair and a whole range of clusterfucks large and small. 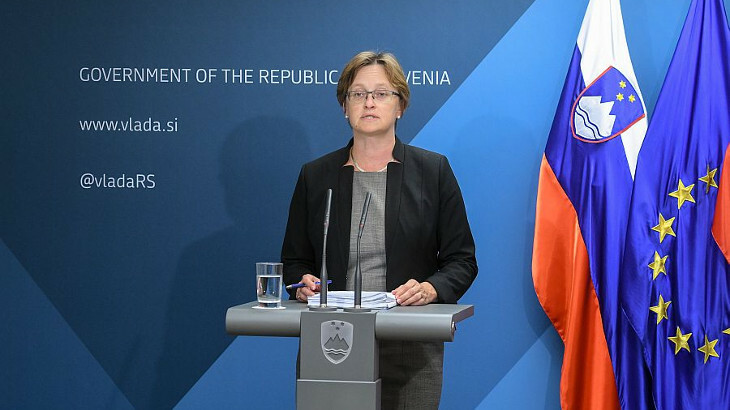 Thus many people were befuddled when the government of Miro Cerar declared a collective holiday and got the hell out of Dodge for most of August. Maybe it was the Olympics, maybe it was real, but no one really missed them, except for a few warning shots from the media and the opposition, but most of those were catching a few extra z’s around that time, too.